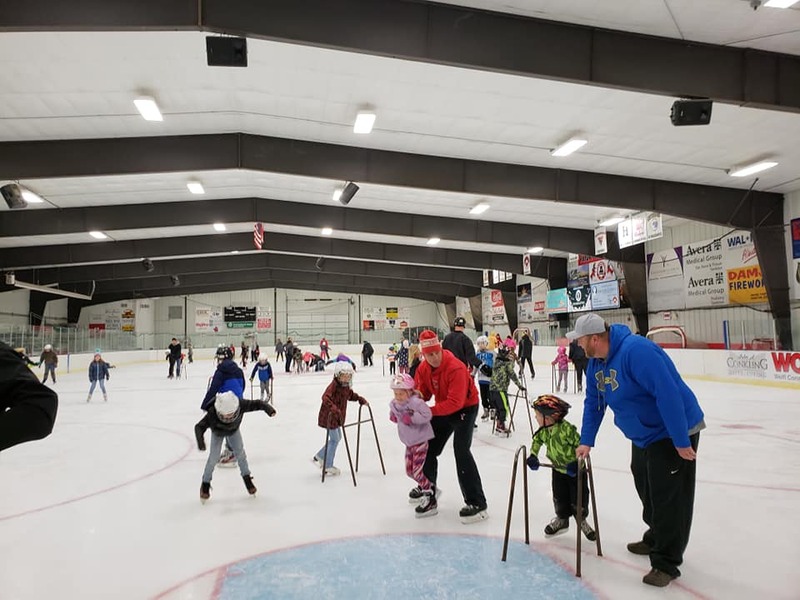 The Kiwanis 4-H Ice Center is the home of Yankton Bucks and Miracle Hockey as well as the Yankton Figure Skating program. Additionally, various horse and livestock events are held during the summer months. Public open ice skating sessions are available from November through early March. For open skate times, call the arena or visit www.cityofyankton.org. For information regarding youth hockey, figure skating and learn to skate programs, visit www.yanktonice.org.